In the recently released joint year-end sales report of the Truck Manufacturers’ Association (TMA) and the Chamber of Automotive Manufacturers of the Philippines (CAMPI) for 2018, Isuzu emerged as the top-selling brand in the light duty truck (Category 3) segment, with total unit sales of 3,965 from January to December 2018, capturing 55.5 percent of the market share in that category. Isuzu likewise increased its market share in that category compared to 2017 sales figures, when it had a 53.7 percent share of the market. 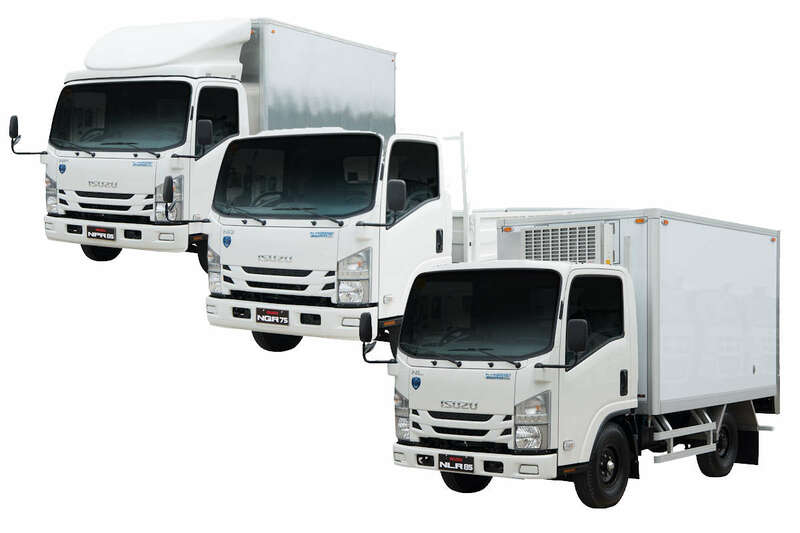 Isuzu Philippines Corporation, thus, continues its market dominance in the light duty truck category for 20 consecutive years, dating back to 1999. The Isuzu brand also topped the overall Category 3, 4 (medium duty and buses), and 5 (heavy duty trucks) segments in the TMA-CAMPI year-end 2018 sales report, extending its dominant streak to 19 consecutive years. Isuzu Philippines Corporation President Hajime Koso attributed the brand’s continued success to Isuzu’s global reputation as a world-class truck maker, the adaptability and versatility of its trucks, and the full aftersales service of an extensive nationwide dealership network. This comprehensive suite of products and services embodies IPC’s commitment as a “professional partner” to its customers. The Isuzu Advantage is the sum of IPC’s different customer support programs bolstering its world-class lineup of vehicles. The first advantage is IPC’s roster of durable, reliable, fuel-efficient vehicles. The second is its nationwide dealer network that now counts over 42 outlets complete with servicing facilities. The third is the reliable and prompt nationwide parts availability. Finally, IPC’s team of expert service technicians and field support personnel are on call to provide technical assistance whenever and wherever needed. IPC’s aftersales support has been proven to be of world-class standards, with technical teams from IPC consistently winning in global competitions, the most recent just last December 6, when Team Pilipinas was hailed Grand Champions at the Isuzu I-1 Grand Prix World Technical Competition at the Isuzu Monozukuri Service Training Center in Fujisawa, Japan.